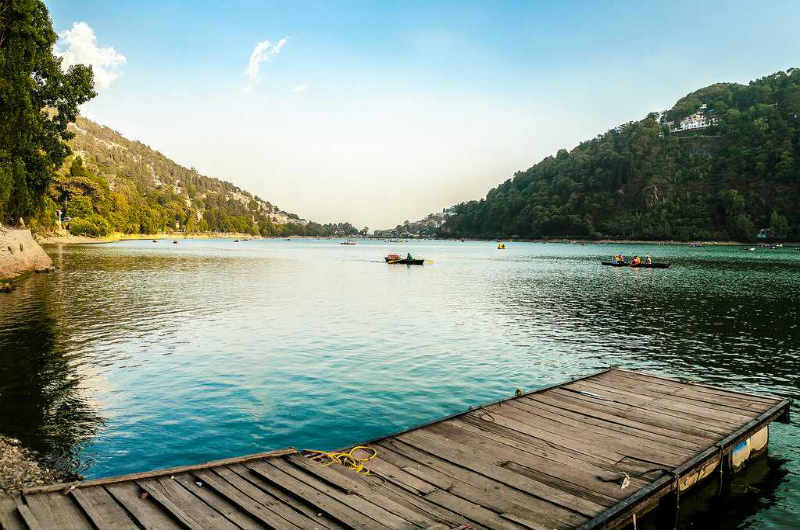 Boating in the Nainital Lake, visit to Naini Devi Temple, Snow View Point, Rope way, Dorothy’s Seat, Hanumangarhi, Nainital Zoo, shopping at the Mall Road. 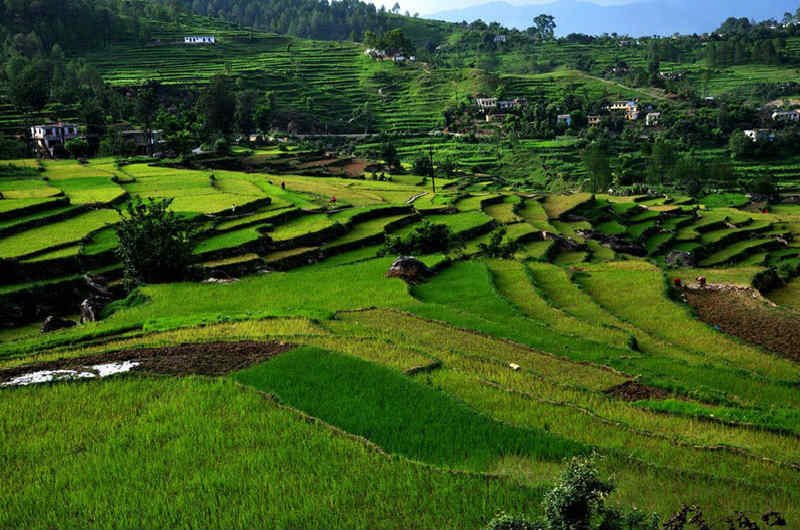 Guest can also make a day visit to nearby place such as Bhimtal, Sattal, Nakuchiyatal, Mukteshwar. 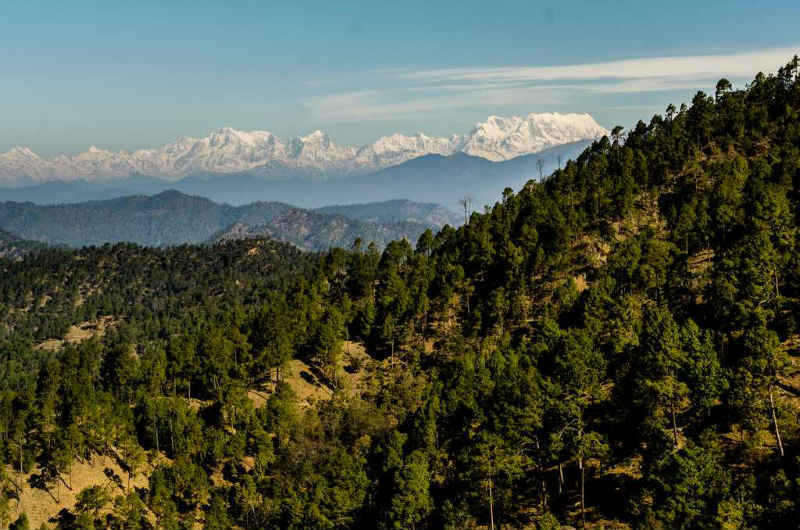 Binsar Bird Sanctuary Gate – 6 Km; Jageshwar Temple: 50 Km; Kasar Devi Temple- 10 KM; Ram Krishna Centre- 20 Km; Chitai Temple: 17 Km- Almora Zoo- 11 Km. Baijnath Temple (River Side): 17 Km ; Tea Estate: 5km; Bageshwar: 38 Km; Trek to Rudradhri Temple: 3 km; Anashakti Ashram; Sumitranandan Pant Museum, Shawl factory. Himalayan Range and the Sunrise can be viewed from the Room itself. Garjia Temple 2 km By Road; Dhaghari Museum 5 Km by Road; Corbett Fall near Kaladungi 40 Km; Corbett Museum, Kaldungi 38. Jeep Safari, Elephant Safari, River Crossing ,Slithering, Angling, Canter Safari. Safari Information: All Safari bookings open 45 days prior to the guest arrival date. The safari should be booked in advance to avoid last minute disappointment due to non availability. We require name, age and gender of all the Guests along with pan card or driving license number of only few people to book the safari. All safari are subject to availability. Safari cost is not included in the package. 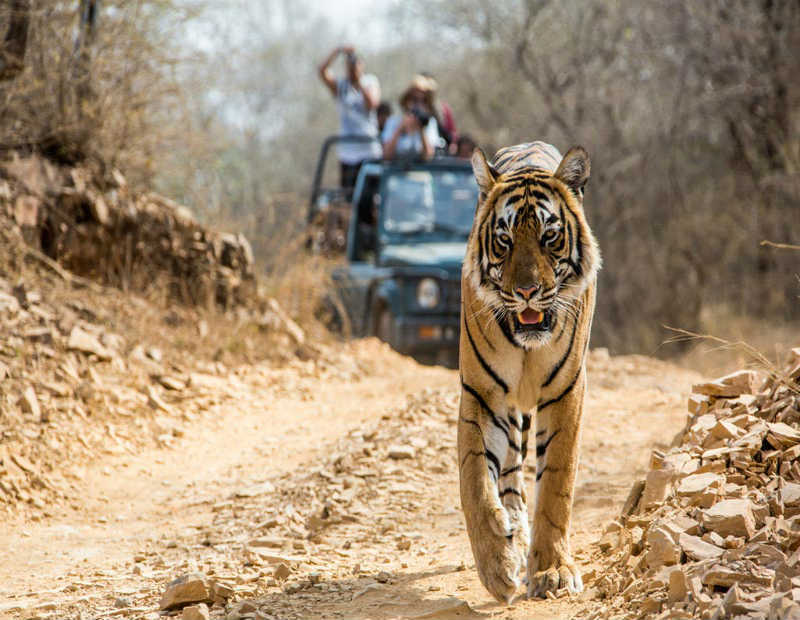 Durgadevi, Jhirna, Bijrani, Dhela, Corbett landscape (Jeep Safari)are a Half Day Game View Drive. Timings are: 0630 Hrs – 0930 Hrs and 1330 Hrs – 16.30 Hrs. Rs 4000 Per Jeep (maximum 2 to 6 people in a Jeep).